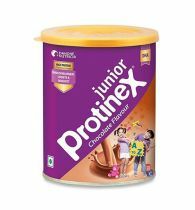 Pediasure Premium Chocolate Is A Most Important Moms Care Product And A Complete And Balanced Nutrition Diet For Your Small Choosy Eater. 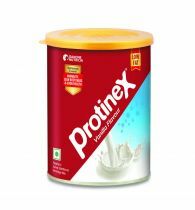 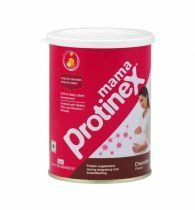 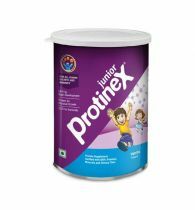 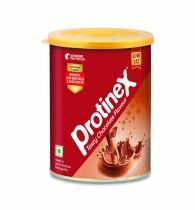 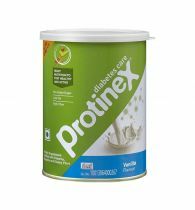 It Is A Strong Blend Of Prebiotics And Probiotics That Make Stronger Your Childs Immunity. 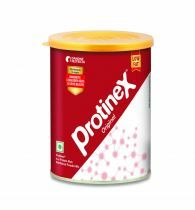 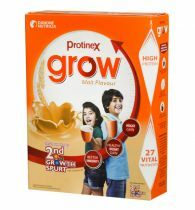 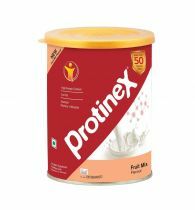 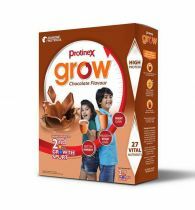 It Is A Systematically Planned Formula With 37 Vital Nutrients, Which Gives Complete And Balanced Nutrition For Children 2 Years And Above.